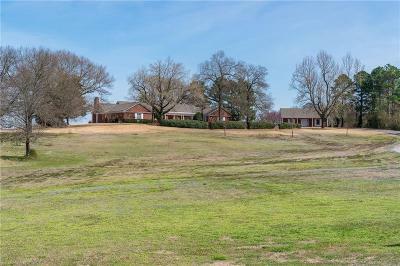 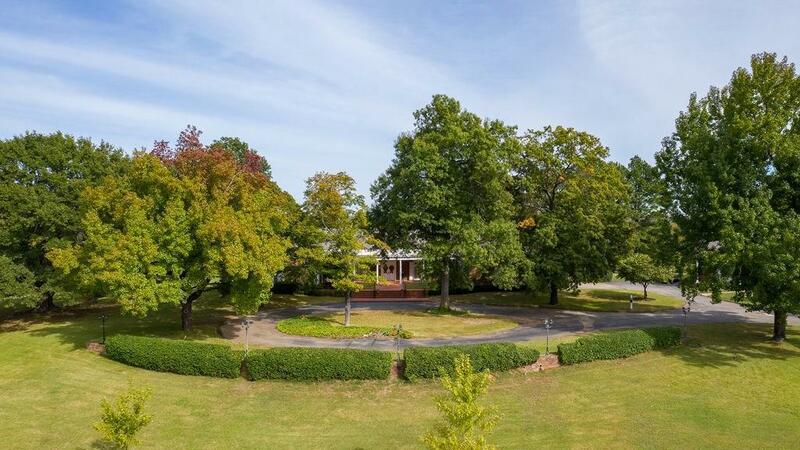 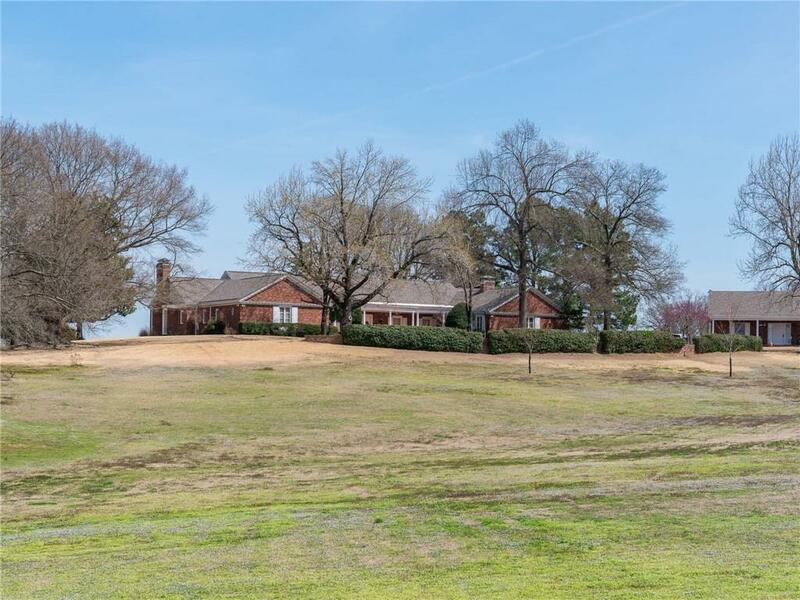 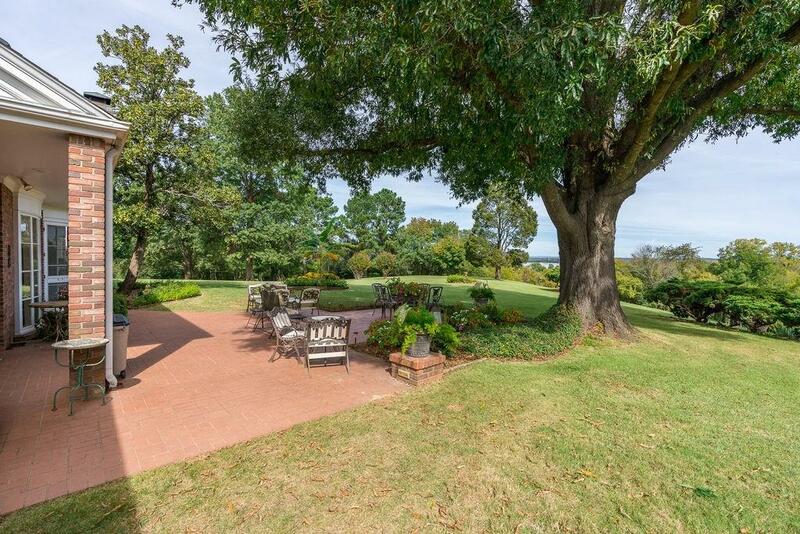 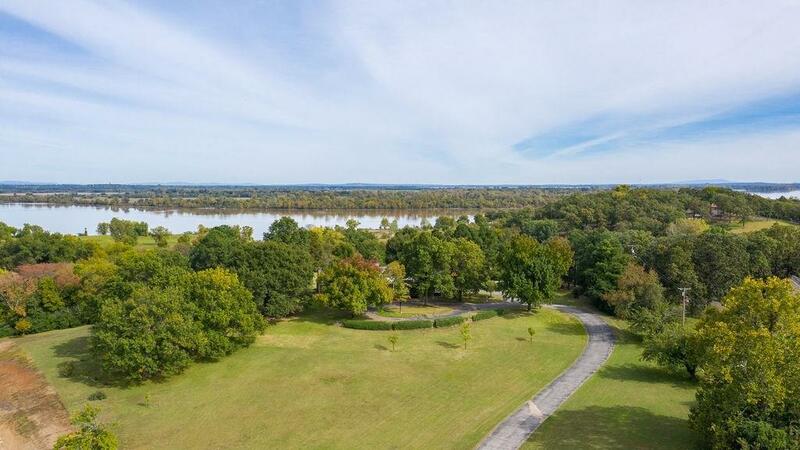 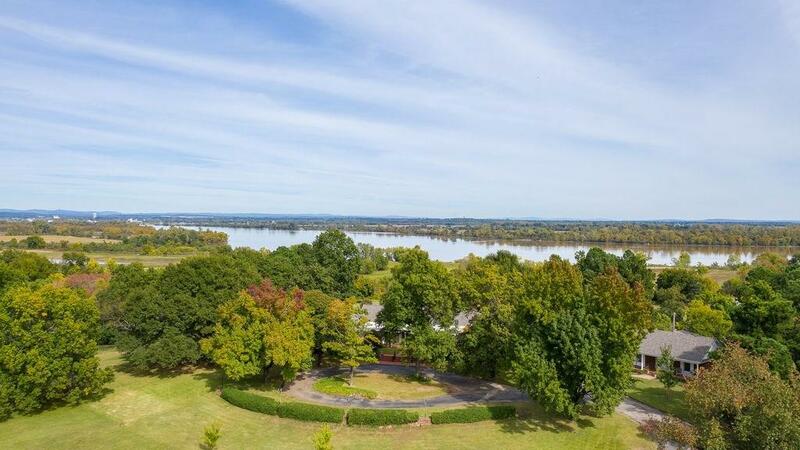 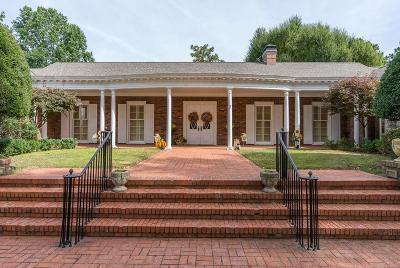 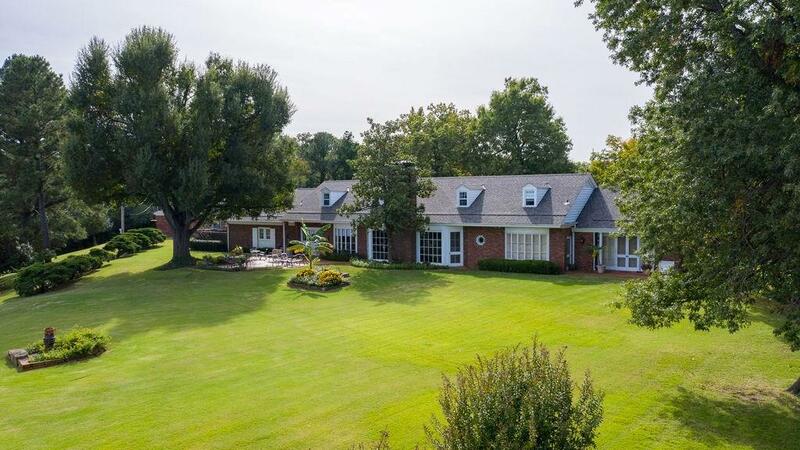 RIVER VIEWS, GUEST HOUSE ALL ON 7.75 ACRES! 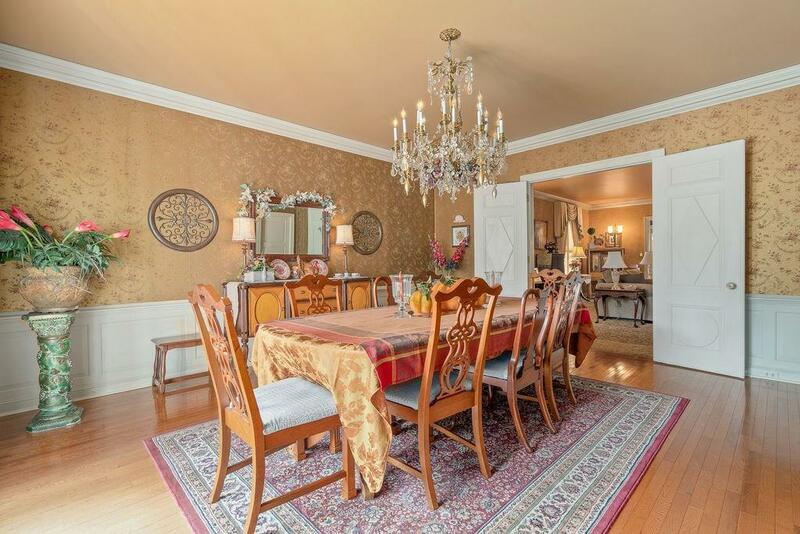 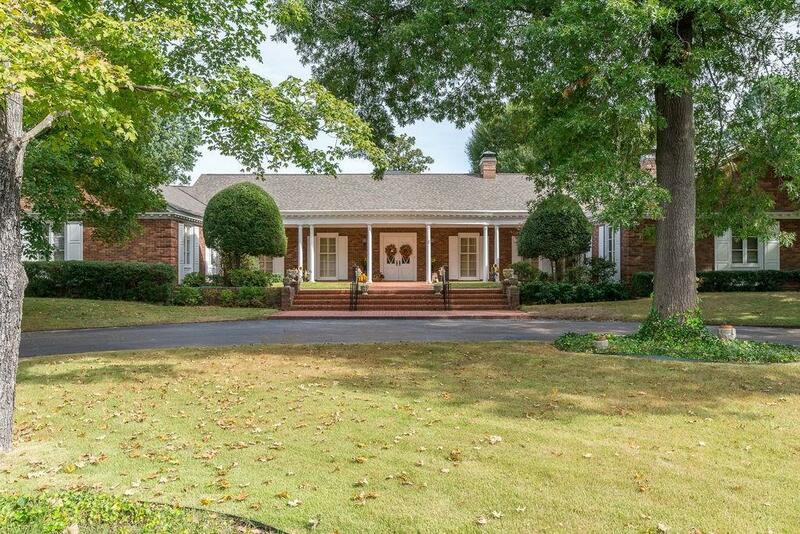 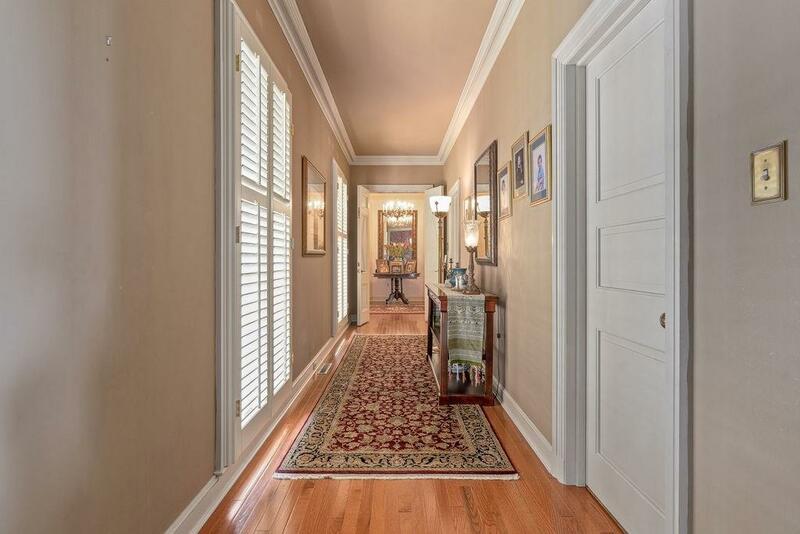 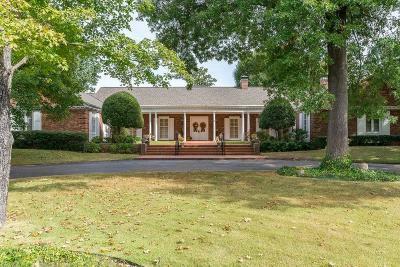 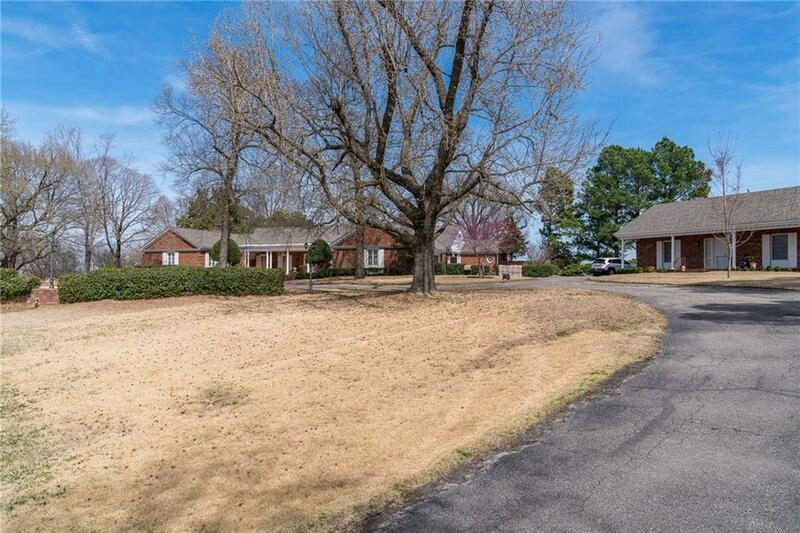 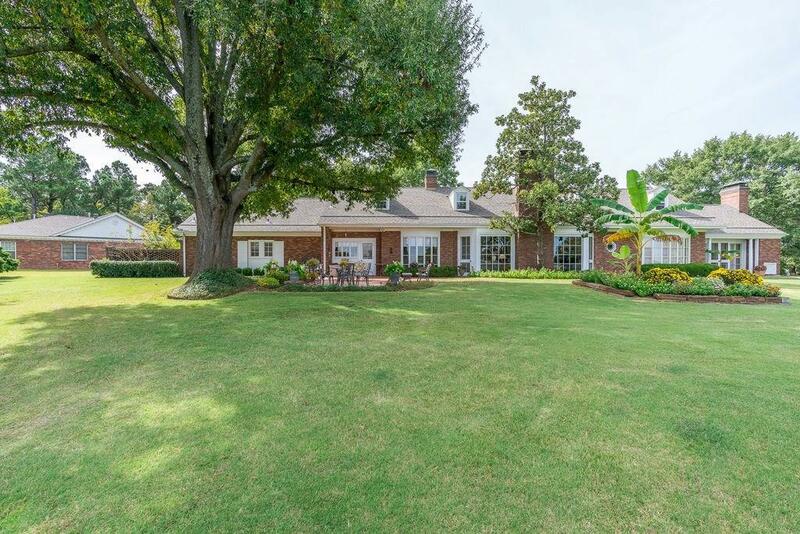 Timeless in design, this traditional home has bright and spacious living spaces, designer fixtures and finishes, exquisite craftsmanship, gleaming hardwood floors, fireside great room w/ French doors that lead to the brick-paved back patio. Formal dining that opens to the courtyard. 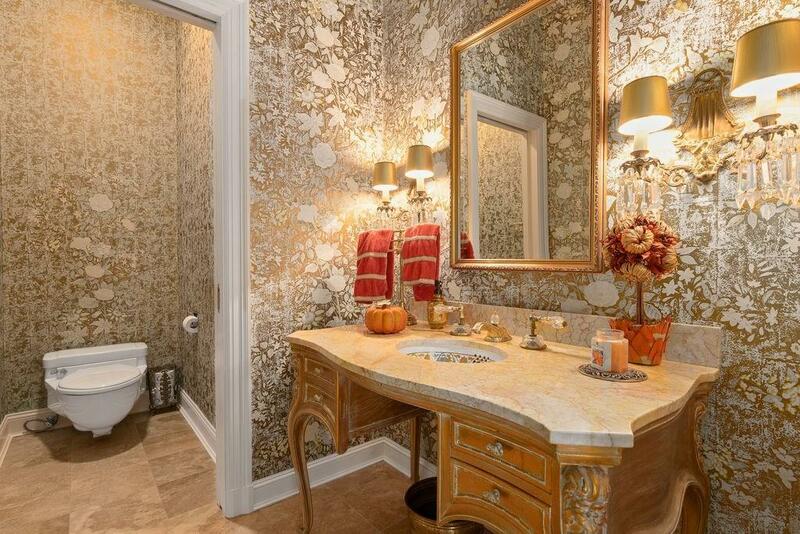 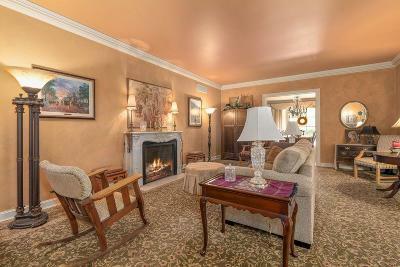 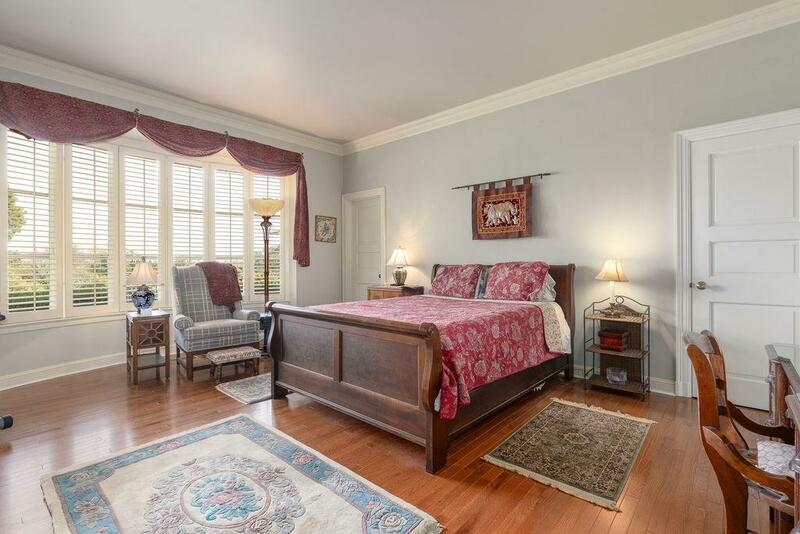 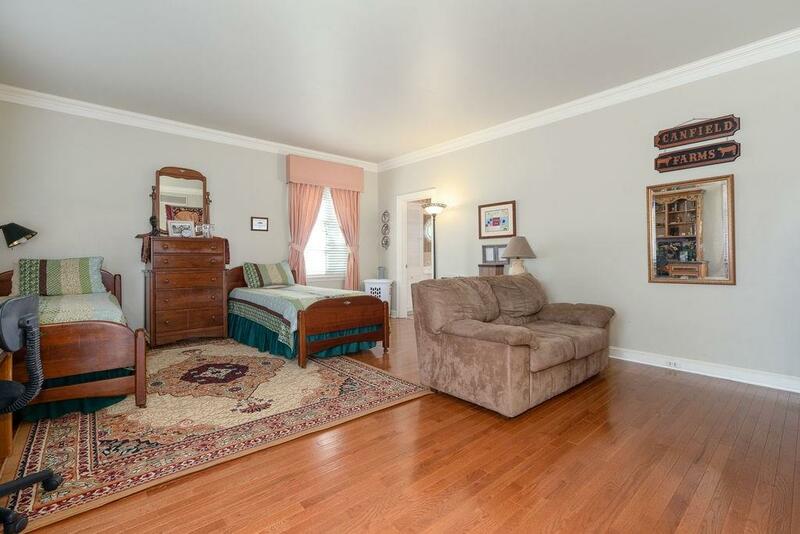 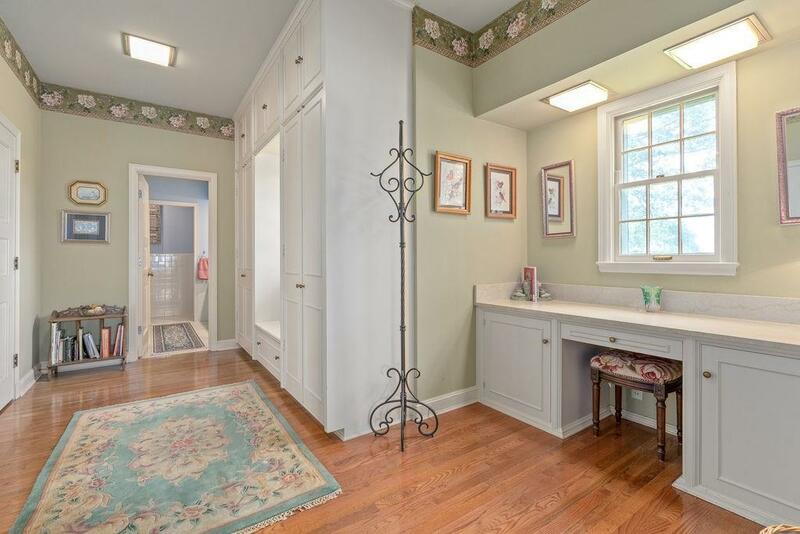 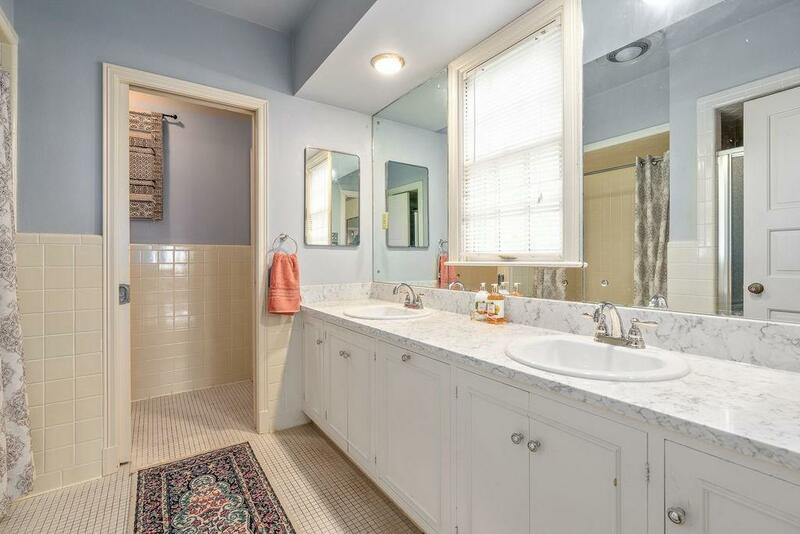 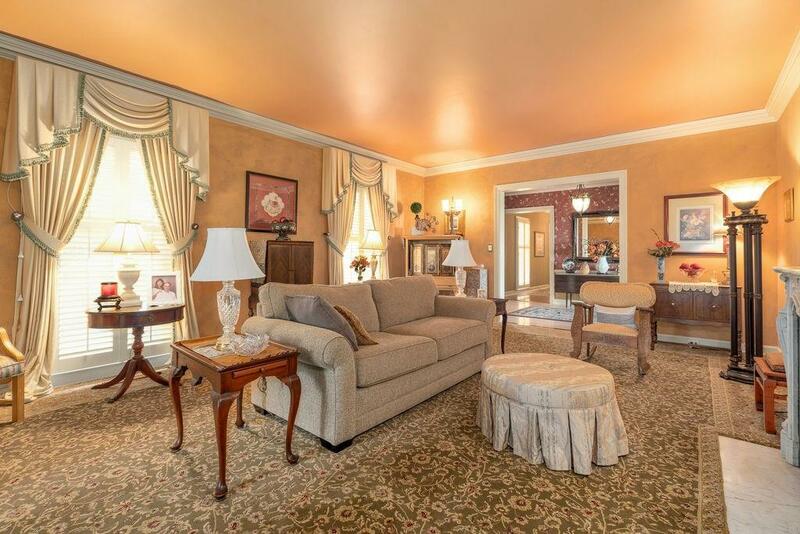 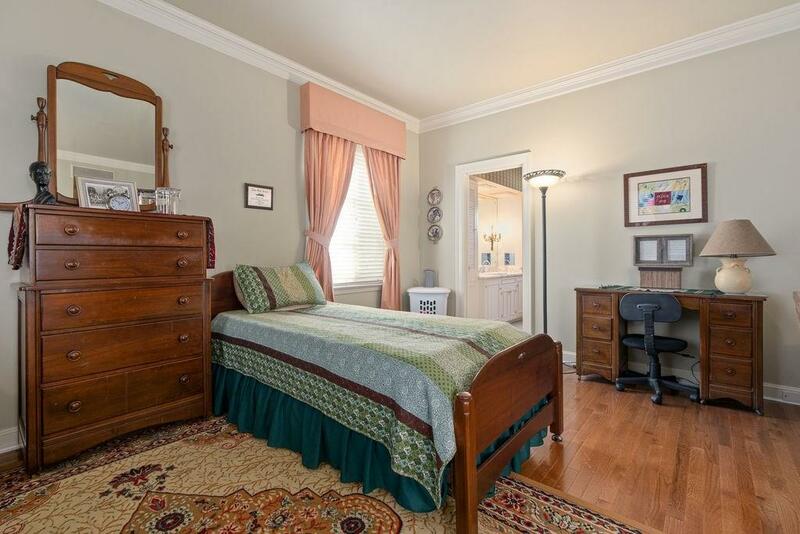 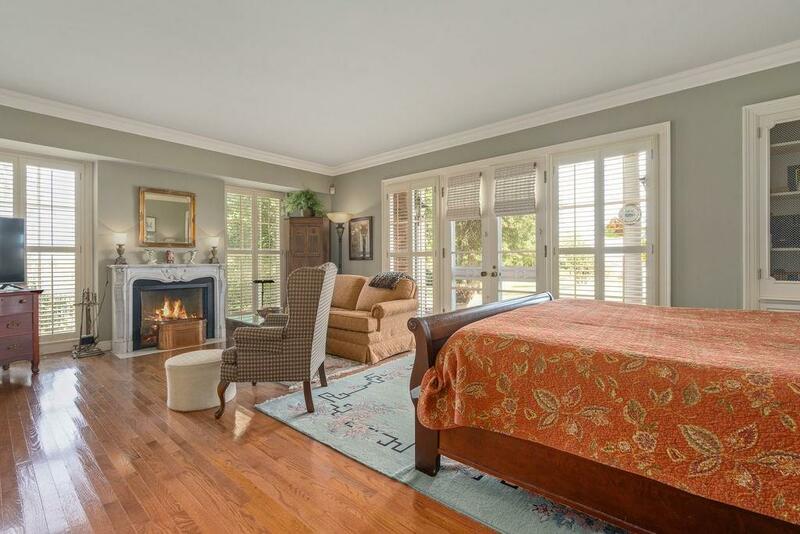 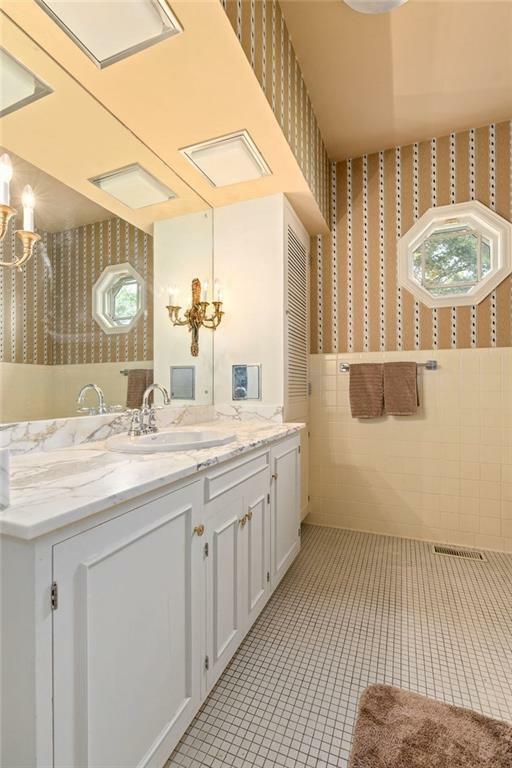 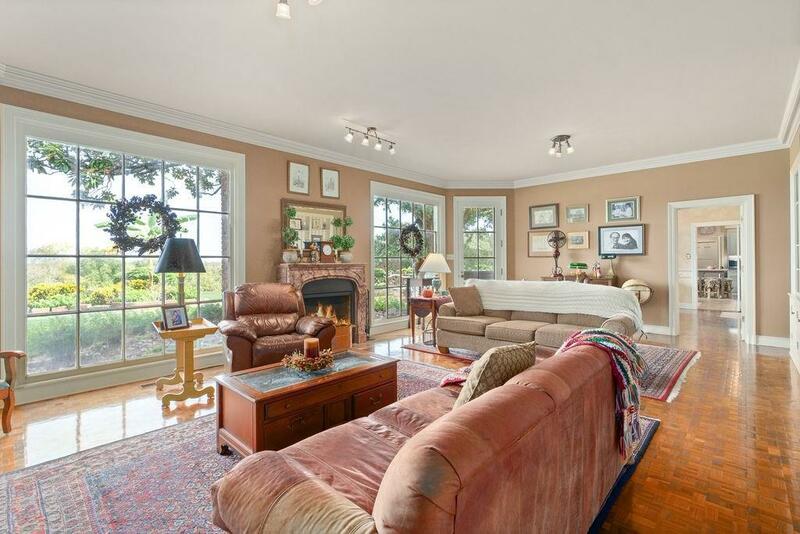 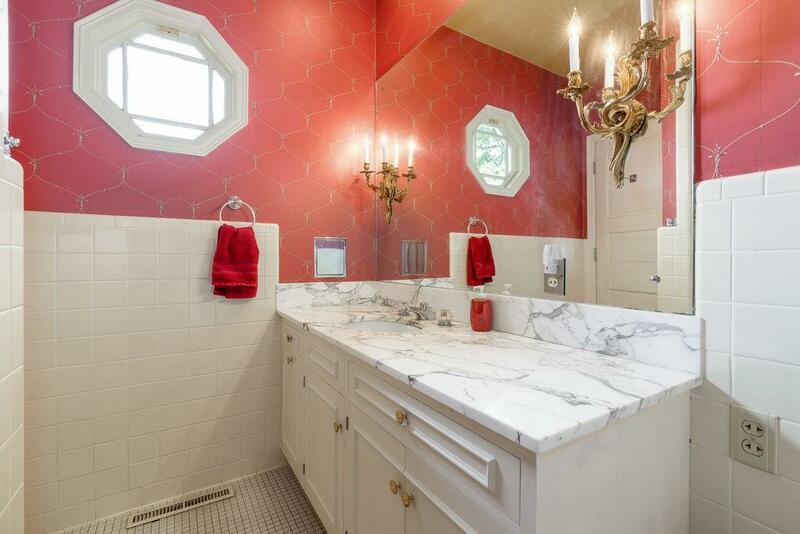 Master suite w/ marble fireplace, bath w/ dressing area & views of the river. 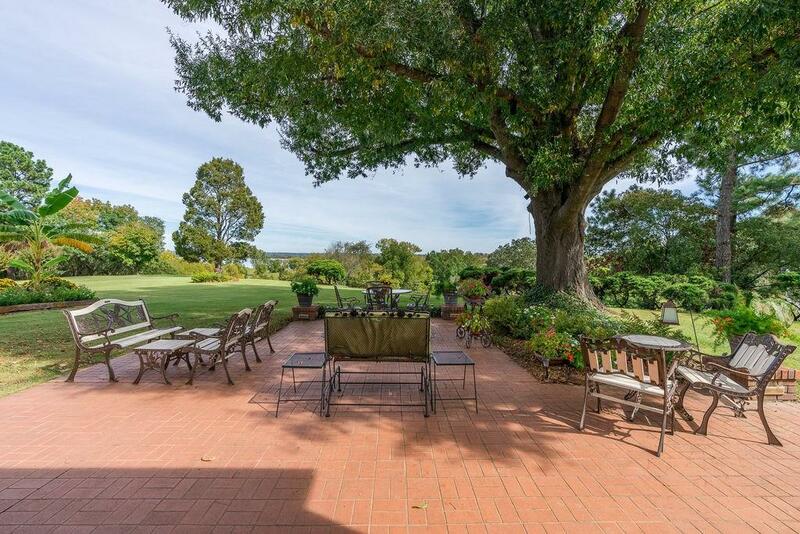 Large spacious backyard for room to roam. 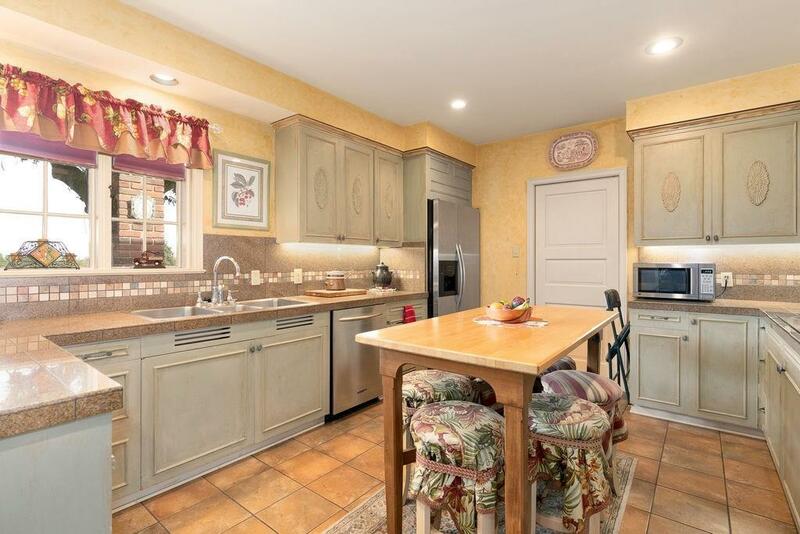 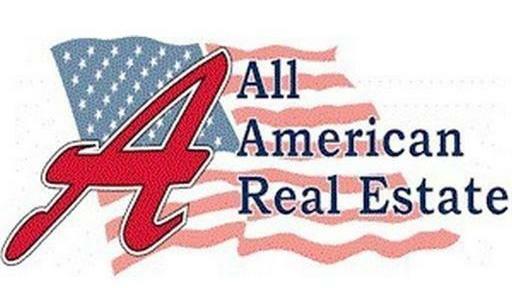 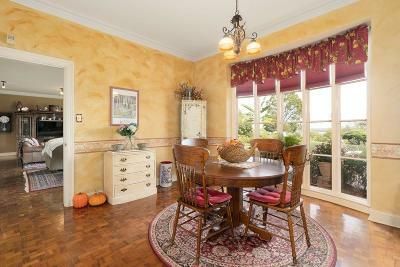 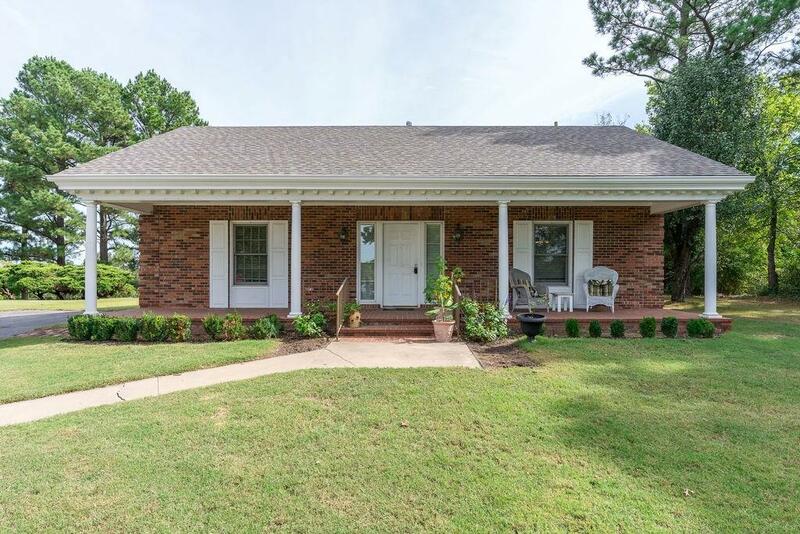 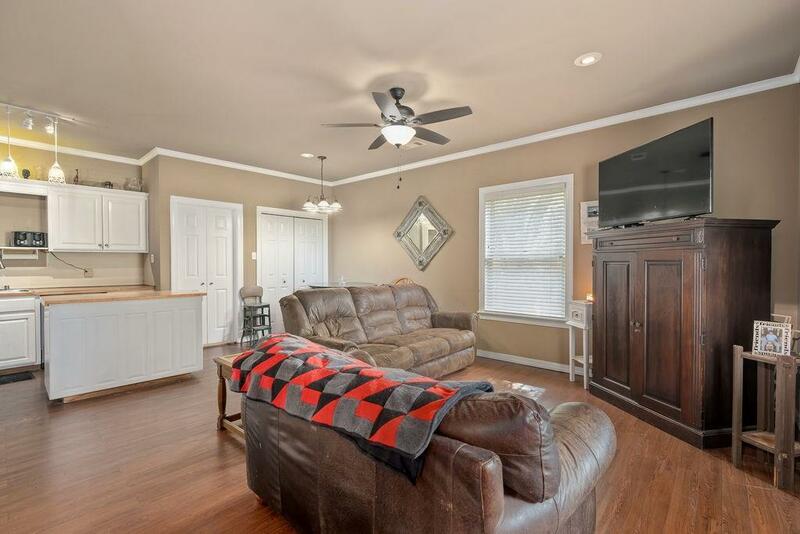 Guest house w/ 1763 soft, 3 BR/3BA, kitchen and den.